Retail design requires up to the minute awareness of current trends in color and style, to cerate stores that will draw customers in. I have the know-how to use color, space and displays to tune into the mood of the moment. My project management techniques ensure that I bring together the finishes result with precision and professionalism. Retail interior design is the art of enhancing a store or restaurant to make it a pleasant place for consumers to spend time in. Retail design includes special overhead and accent lighting, along with careful choice of colors, furnishings, flooring, fabrics and textures to create an appealing place for customers to visit. Lighting is one of the elements that provides drama and infuses a client’s space with ambience. I provide customized solutions to client’s needs, and team up if necessary with a lighting designer on larger projects. Built-in/custom designed furniture is an ingenious solution to accommodate many different functions in a condensed space. I work with talented shop-fitters to create the right design for you. 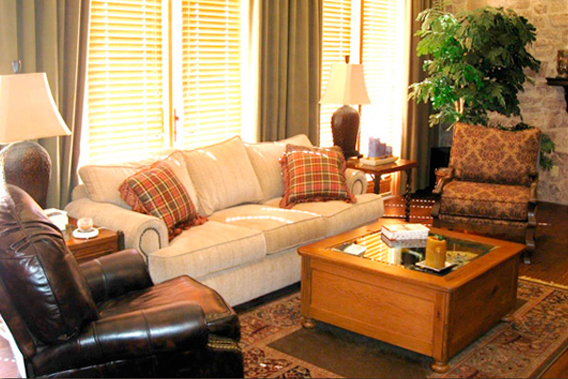 A knowledgeable interior designer knows how to use the right materials to make custom designed furniture cost effective. Retail design requires up to the minute awareness of current trends in color and style, to create stores that will draw customers in. I have the know-how to use color, space and displays to tune into the mood of the moment. My project management techniques ensure that I bring together the finished result with precision and professionalism. I work in close harmony with the client to ensure their interior design needs are met. I oversee all aspects, presenting design and layout variations, issue work orders to contractors and co-ordinate the entire process from concept to completion.